3.5 stars. There were definitely a lot of issues, but the writing style and narration were pretty good, so nowhere near as horrific as Halo. • if everything is supposed to be Era, why does everyone act like they time-traveled from 21st century America? • Finn/Giles has a split personality. No really. He has MPD or something. The uber-sweet, innocent boy that Claudia remembers wouldn't lie at every single turn. 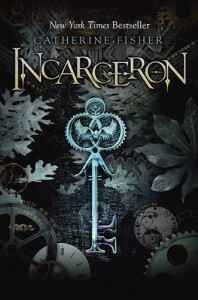 • Everyone knows Incarceron is a prison (seriously, they use the words "inmate" and "warden"), yet they still choose to believe that it's a perfect world/experiment...? 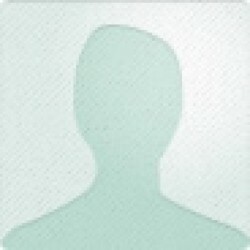 • the people have enough technology for "skinwands" and Plexiglass but can't spare any for nobles dying in childbirth? Wait, I forgot, this is steampunk. No, no it's not. • my thoughts: seriously? we need a cliché evil stepmother who favors her own children and waits for the king to die? I mean, really? • are we supposed to believe that Attia, a smart and clever girl who figured out how to survive hell, would give up her life and personal interest for a selfish, lying person who helped her once? Also, is she Incarceron-born too? I feel like the masses of prisoners can't possibly all be criminals. • wait... is this a "Horton Hears a Who" rip-off? seems like it.